Luxurious, intense and unbelievably rich in taste, our Tobacco & Cognac blend is the topmost of top shelf liquids! A well-rounded and relatively mild vape, Tobacco & Cognac is a medium-bodied tobacco vape infused with the fruity and slightly acidic taste of fine cognac. Tobacco & Cognac is a complex yet incredibly balanced liquid; flavor layering is achieved without weakening the taste of tobacco or cognac. Furthermore, the natural dryness of cognac is matched with a slight moistness in the tobacco. The vape starts with a very fulfilling mild tobacco flavor, then escalates with the added layer of cognac that really makes your taste buds tickle and tingle. 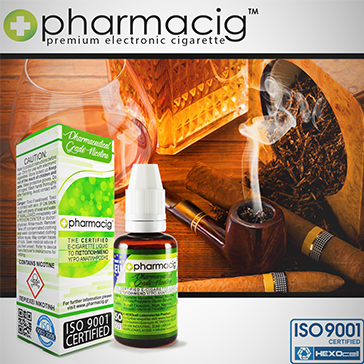 The throat kick is very flexible; with lower nicotine and higher resistances, you get a soft and soothing effect. 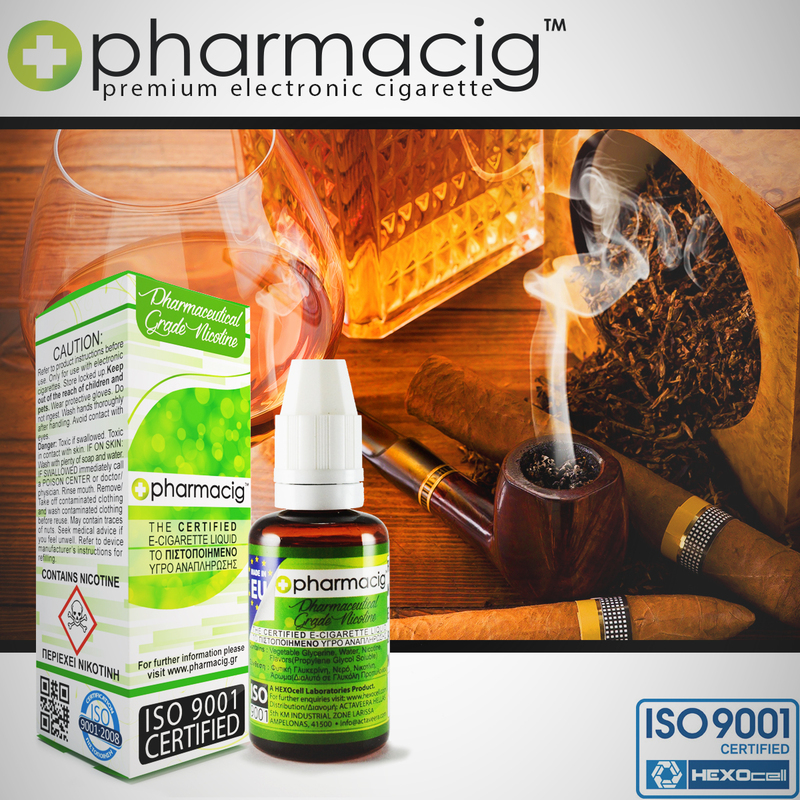 With higher nicotine and lower resistances, the throat kick increases in strength and delivers a very respectable hit. From taste to performance, Tobacco & Cognac is an exceedingly sophisticated blend fit for royalty!